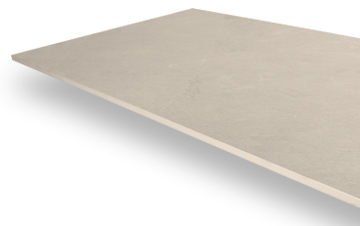 Our Slate Ivory tiles are each measured 45cm x 90cm, enabling them to be used with an array of interior designs. 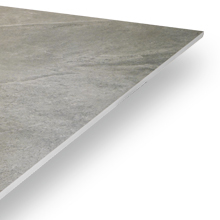 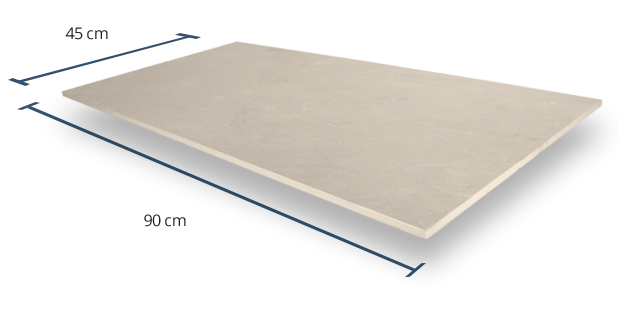 As a result of their 10mm thickness, they do require a more traditional installation using a suitable adhesive such as cement or grout. 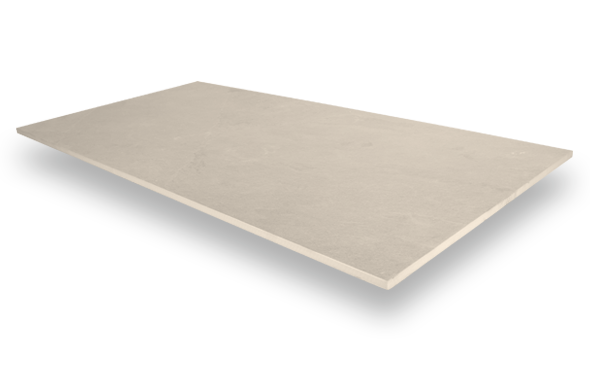 Each PrimaPorcelain tile is assigned a Grip factor rating of between 1 (very low slip resistance) and 5 (very high slip resistance). 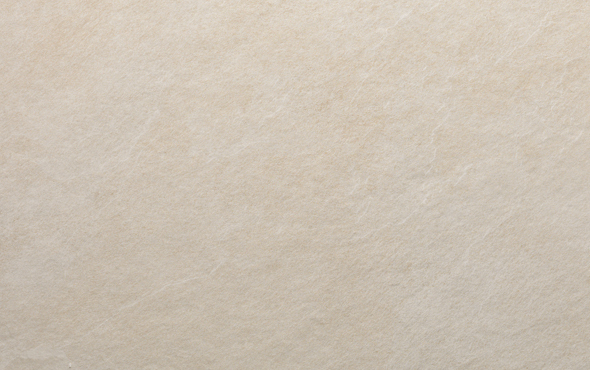 Our Slate Ivory tiles have been assigned a rating of 3, meaning they are suitable for most interior spaces – including bathrooms, kitchens, and other potentially slippery / high-moisture areas. 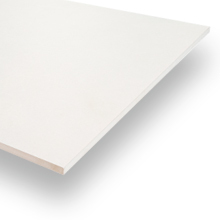 This product has been given a moderate Shade Variation of V3. 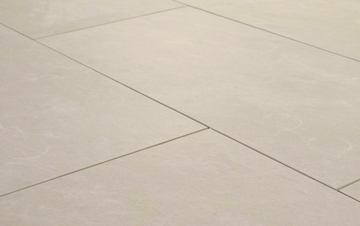 Meaning that between each porcelain tile, noticeable colour variation exists, resulting in an attractive finished floor with a diverse range of shades and tones. 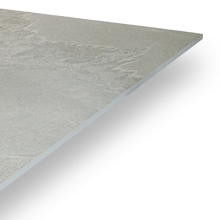 With fine textured finish, this product provides an adequate amount of grip to be used in a number of different interior spaces as well as offering a visually appealing natural stone look.